Happy new year from our Creative Schools team. 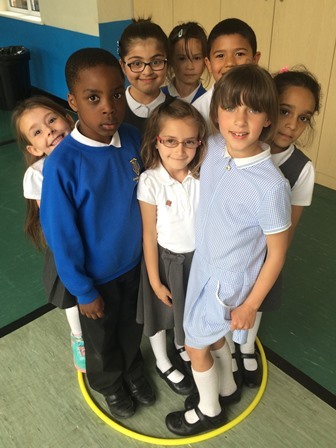 Here are 5 top workshops to kick start the new term. More details on these and other workshops can be found on our website. World RHYTHM - new for 2017! 'Exploring British Values through Creativity and the Arts' is a programme of workshops that incorporates a mix of creative activities including games, dance, storytelling, drama and arts to explore British Values. Choose from individual sessions based around the themes of Individual Liberty, Respect & Tolerance, Equality & Discrimination or Democracy. Our tutors are experienced in using the arts to explore complex ideas in an age-appropriate and engaging way. The workshops will help bring the topic to life for your pupils, providing a memorable experience to help support your school to embed these values in to your culture. Carnival provides the perfect medium to explore South American and Caribbean culture in its many forms. Full of colour, energy and sound, the children will have the opportunity to learn some incredible moves and rhythms and develop their very own carnival procession! We offer a number of workshops for you to choose from under this theme including Carnival Dance, Samba Drumming and Carnival Arts. Please get in touch for details. 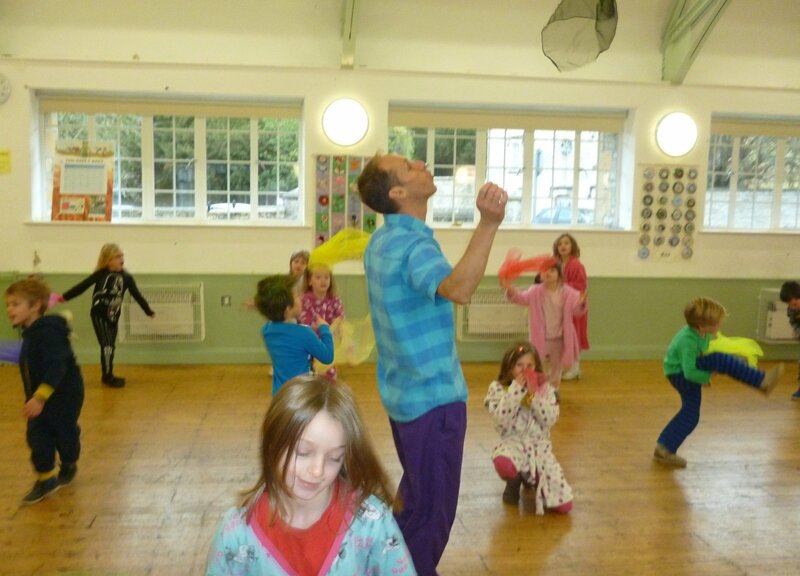 Energetic and great fun, our circus skills workshops are a fantastic way to build confidence and try a variety of new skills including juggling, unicycling, devil sticks, diablos and poi. One key point is that everybody regardless of ability or background can engage in the activity and have fun. It helps develop a range of social, physical and emotional skills and can be used to support the national curriculum linking to areas such as PE, Art, Literacy, Science. 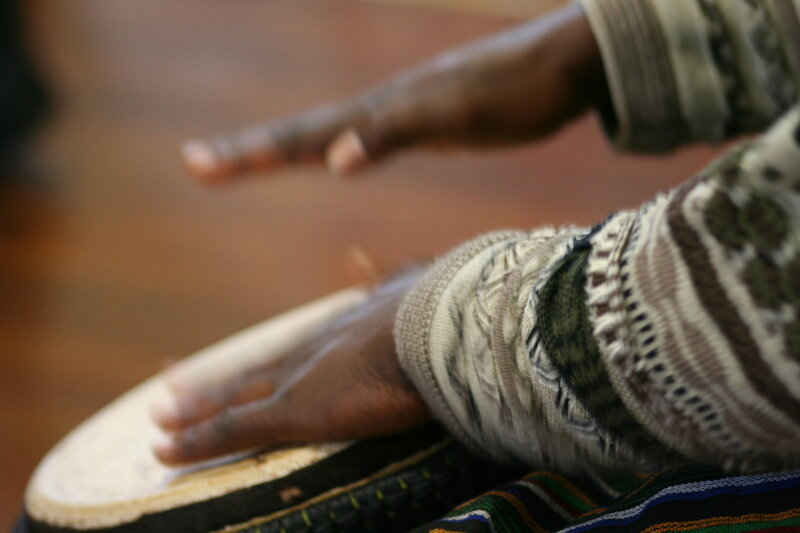 African Drumming - Experience a taste of African culture through music in this fun and interactive workshop where participants will have the opportunity to play a traditional West African piece of music using Djembe Drums. 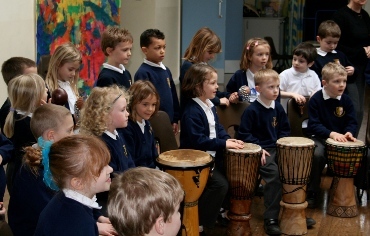 Through learning different drum beats, the workshop improves co-ordination and motor skills, develops listening skills and concentration, promotes working together as part of a group, improves confidence through performing, and encourages creativity and self-expression. 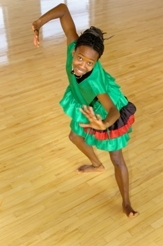 African Dance - These fun, energetic and lively workshops also educate participants about the meanings of the dances promoting a deeper understanding of the rich culture of the African people. Participants will learn how to respond to the African rhythms that accompany the dances by clapping and singing the rhythmic patterns. These workshops offer an introduction to rhythms and drumming from various world music traditions. Available as a single one off workshop or as longer term projects, participants learn about Indian, West African & Middle Eastern / Arabic drumming and associated rhythms. The workshops are mainly run with students participating through vocal percussion, clapping, stamping etc. This also enables teachers & students to continue developing work after the workshop without the need for specific instruments. We understand what your school is required to deliver by Ofsted. Whilst being fun and full of creative ideas, our workshops deliver real outcomes. Our creative team is highly experienced in using the arts to explore complex ideas. We have won two local business awards in the last three years for our services to the community as well as a national award for our work on bridging cultures. Read what other schools have said about us too! Copyright © 2017 World Jungle Ltd, All rights reserved.